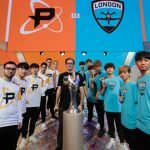 Today the Overwatch League™ and social video service Twitch announced a media-rights partnership. 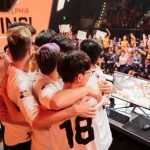 The match between Los Angeles and San Francisco in the Overwatch League’s inaugural season will be shown live on Twitch this Wednesday, January 10, on Twitch.tv/overwatchleague. 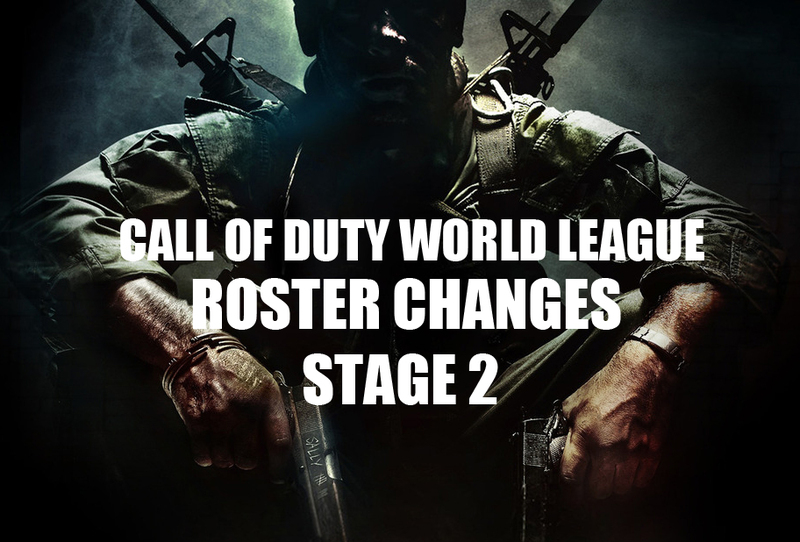 The two-year deal encompasses the entirety of the league’s first two seasons. 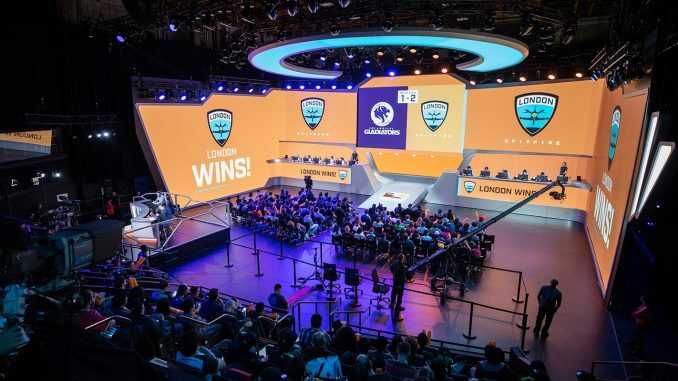 With the exception of China, Twitch will be the exclusive worldwide third-party digital provider for Overwatch League regular-season, playoffs, and championship matches, with streams in English, Korean, and French. 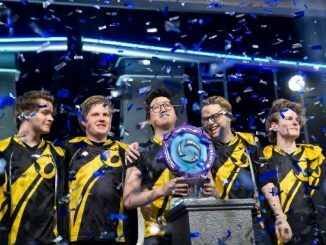 The first season of the Overwatch League will run until June, with playoffs and finals scheduled for July. 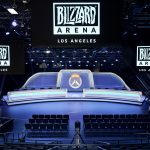 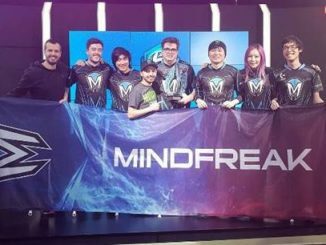 For the inaugural season, all games will take place at Blizzard Arena Los Angeles, a live-event venue in Burbank, California, custom-renovated for Blizzard Entertainment esports events. 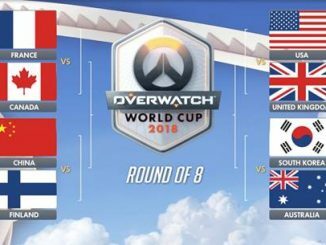 Fans can purchase tickets to attend matches, which will be played each Wednesday, Thursday, Friday, and Saturday. 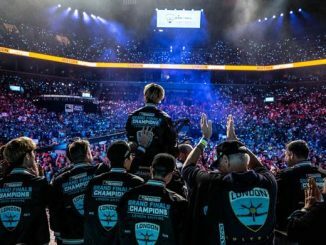 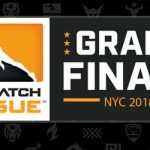 A full schedule and information about ticket sales can be found at OverwatchLeague.com, and all matches can be viewed live at Twitch.tv/overwatchleague. 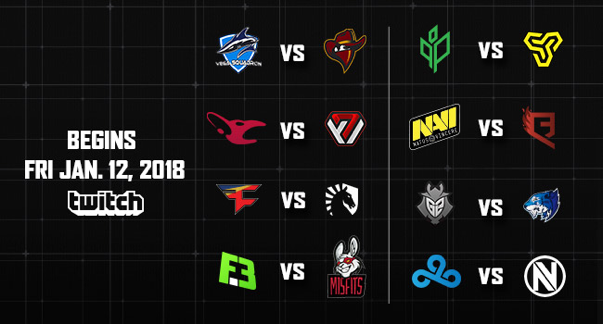 Today ELEAGUE announced the first matches and casters for its second Counter-Strike: Global Offensive Major Championship, The ELEAGUE Major: Boston. 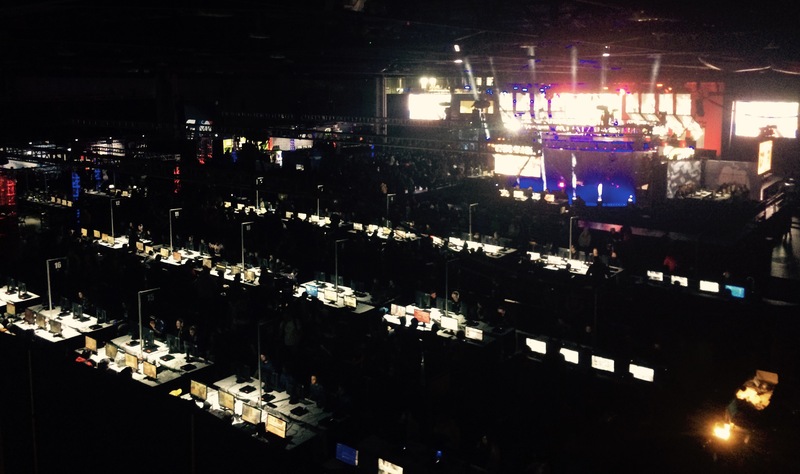 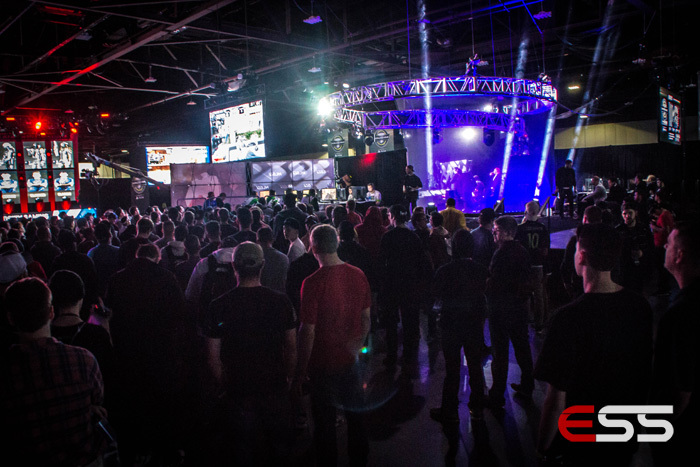 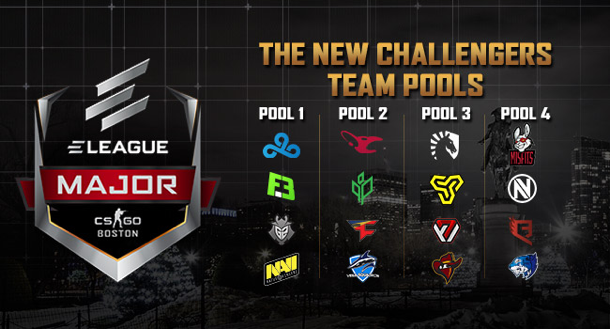 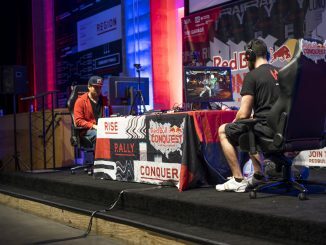 The $1 million showdown will begin with The New Challengers stage, Friday, January 12, at 10 a.m. 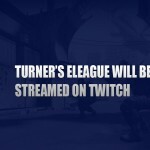 ET with live Twitch coverage from ELEAGUE Arena in Atlanta.